No one knows Florida roofing better than Mark Kaufman Roofing. We have over 35 years of experience in the roofing industry, we have seen many roofing scenarios and we know what works in our area. Mark Kaufman Roofing is an Owens Corning Platinum Preferred Venice Roofing Contractor. Because of this, we are able to offer the best roof certification leak warranty in the roofing industry. For the best Venice, Florida roofing company, call Mark Kaufman Roofing today! Find the best quality roofing contractor in Venice. Contact Mark Kaufman Roofing today for your Venice roofing needs. 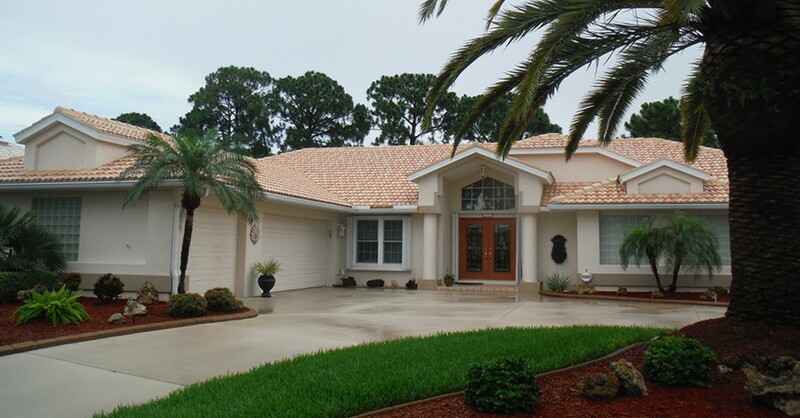 We provide both Residential and Commercial Roofing to Venice and the surrounding areas. We are a HydroStop Commercial Waterproofing partner, and offer several roofing options for commercial and industrial projects. Our commitment to quality, reliability and customer service is why we have been in business for over 35 years and are still going strong. Our roofing teams in Venice are experts in roof replacement and roof repairs. We also offer great customer service, a friendly team, and high-quality craftsmanship. Give us a call today for a free certified roof consultation in Venice, Florida. You won’t be disappointed! We provide Venice with Roofers and Roofing Contractor Services. Our knowledgeable consultants will provide you with the latest information in roof types & styles that will fit your home, business, and budget. Mark Kaufman Roofing has established itself as one of Venice’s best roofing contractors for homeowners, commercial contractors, realtors and property managers.